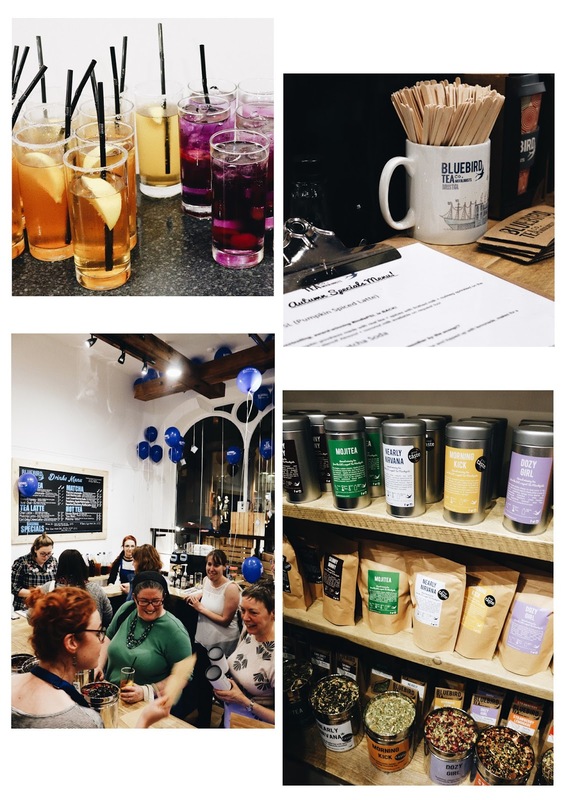 Last week I headed down to the Bluebird Tea Co Launch Par-TEA, after a few successful stores further down South it was about time we were treated to a store in the Midlands. As Nottingham is the hometown to the two founders Mike and Krisi it's a perfect fit. Now since it was the launch event the store was very busy (plus, I did get their eagerly early) so I decided to try out one of the tea cocktails and have a sit down whilst the store was packed. There was definitely an excited atmosphere which made even sitting in the corner fun, hah. I got talking to a few people nearby which was lovely as I was there alone and this was my first event since properly relaunching my blog. I then met the lovely Juliet and we decided to have a nosey around. 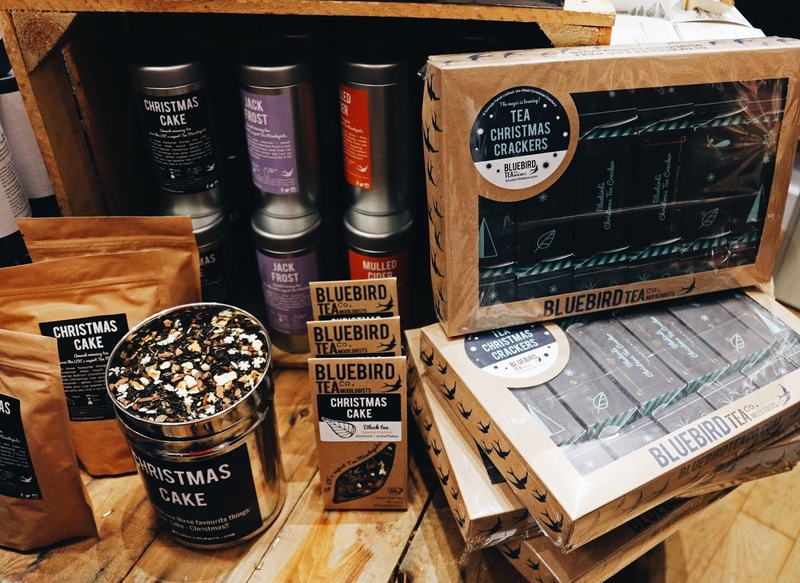 The store was full of goodies, we had a hunt through their huge collection of teas and even their new festive treats. 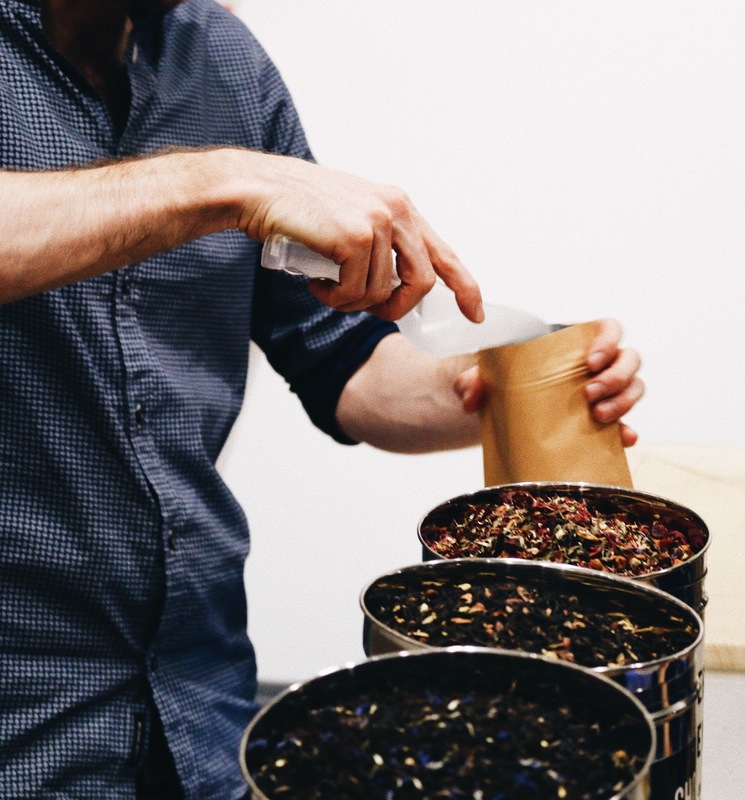 After that we headed downstairs to find a full tea station set up where you could make your own blend. I have to admit, mine wasn't the most creative as I had a cold coming so all I fancied was a nice refreshing peppermint. Delicious nonetheless. 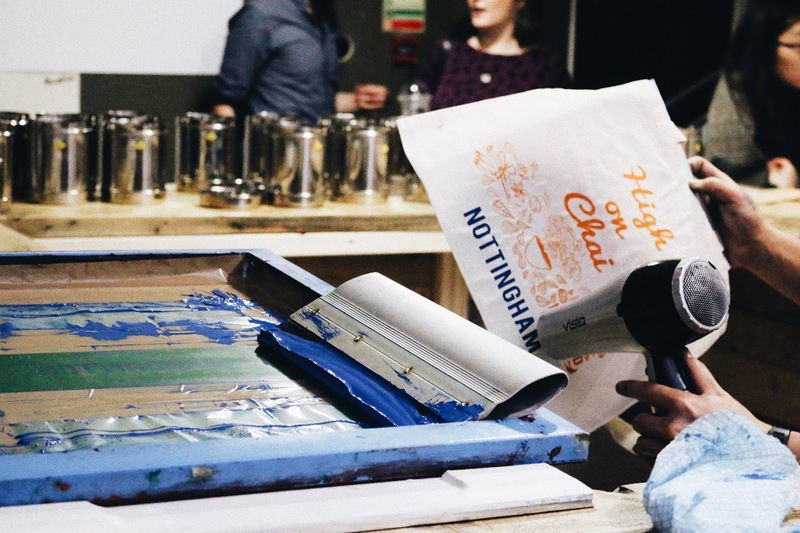 We were also treated to some screen printing where we could include the new Nottingham stamp onto our own bags. After all the fun downstairs we decided to head back up to the main room and start actually trying some teas. With such a huge selection it's hard to actually decide which to pick but in the end I decided to go for Carrot Cake. 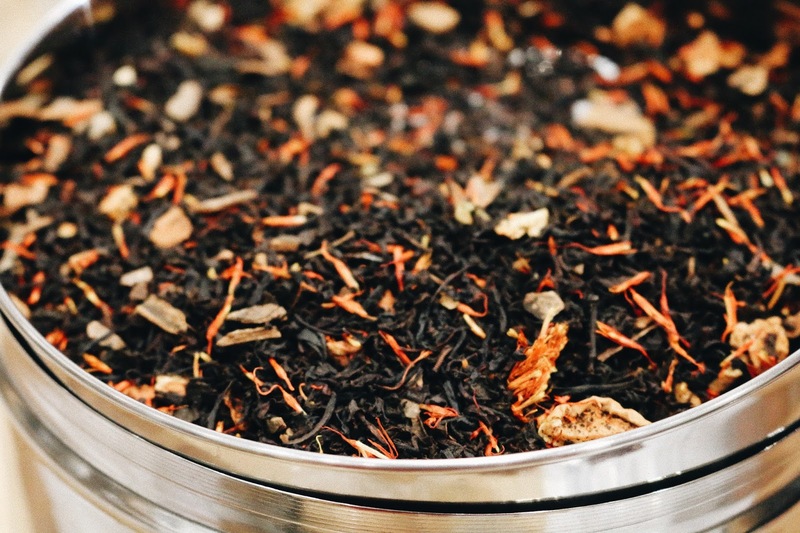 A light Rooibus tea described as a "yummy scrummy cakey cuppa with nutty notes and a touch of spice" served loose leaf in their signature Brewdini infusers, timed to perfection. It was delicious! After a lovely cuppa and smelling some of the other gorgeous teas I decided I had to treat myself and buy something to take home. It was before payday otherwise I would have bought most of the store. One sniff of Bears Like Marmalade and this orange fangirl had to take some home. 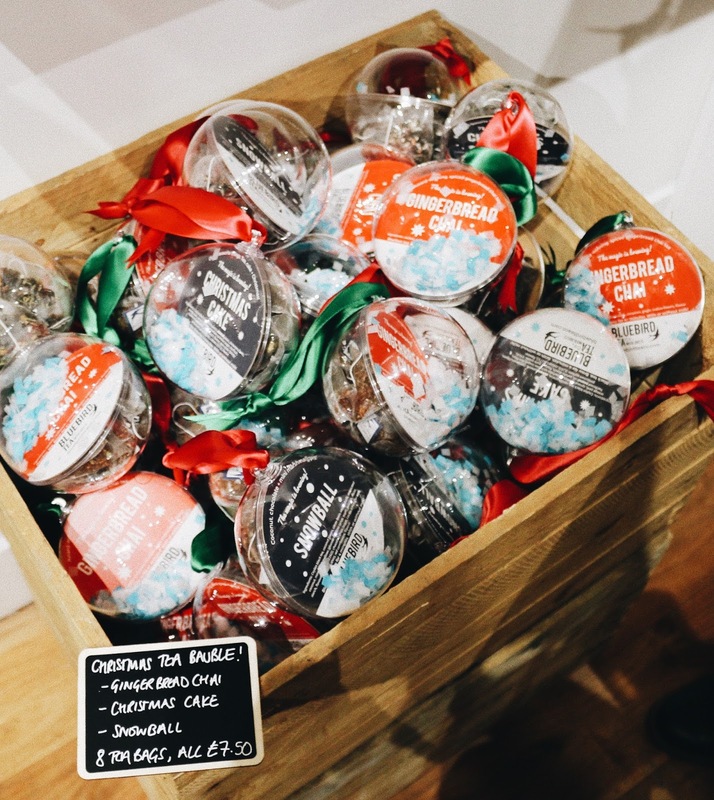 Now that the tasting and shopping was over we had a little chat with the lovely owners and then continued to browse around before calling it a night. It was such a lovely opening party and I can't wait to go back to the store when I am next in town. 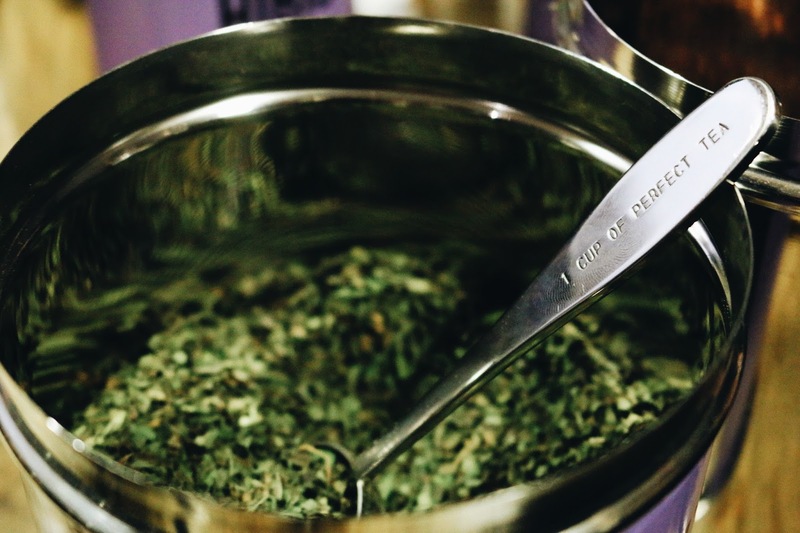 What are your favourite teas? 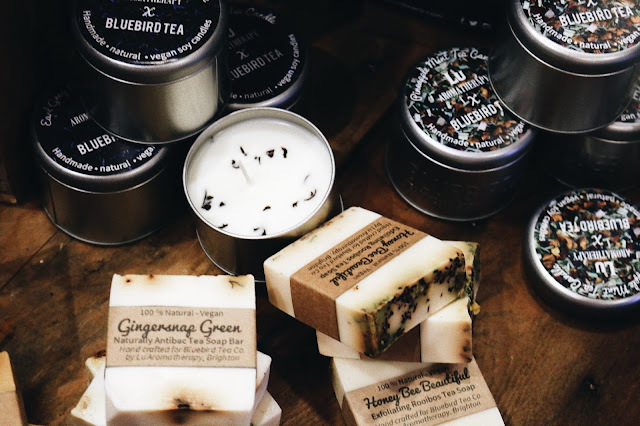 Have you tried Bluebird Tea Co before? Ah thanks for my little shoutout! I'm really enjoying the tea I got, Earl's Paradise -- how are you finding the Bears Like Marmalade? No worries lovely! It's absolutely lush haha, I need to go back already and try some more though! I would have loved to be there. This is my kind of party. i am such a tea fanatic. I know right?! There definitely needs to be more tea parties!